Organic wine and biodynamic wine are becoming more popular and trendy than ever. If you’ve been wondering what is the difference between organic and biodynamic, how they differ from conventional wines, or if they give you a hangover, then your questions are about to be answered! Organic wine is made from organically grown grapes and without added sulfites. 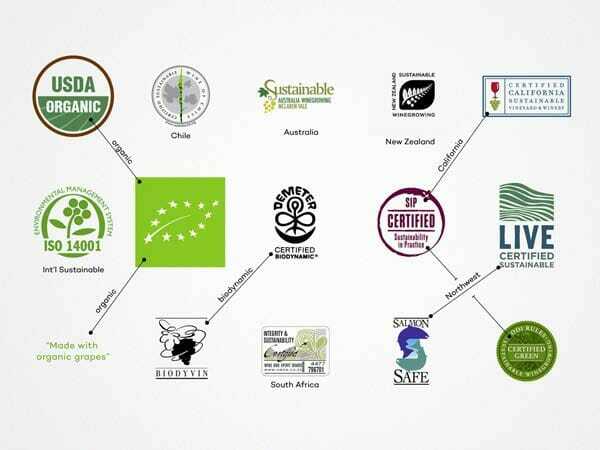 The label certified organic is regulated by the country where the wine is produced. In order to have organically grown grapes, a vineyard must implement an entirely different set of agricultural practices to maintain the health of their vines than what is typically done in a conventional winery. There are no synthetic pesticides or additives in organic wine. Instead of using pesticides, herbicides, and other synthetic chemicals which are used in aid of artificially nourishing and protecting the grapes growing in a conventional vineyard, organic winemakers work with nature in order to cultivate the grapes growth through to harvest. Organic farmers will use animals like geese, ducks, sheep, or even donkeys to hinder weeds from growing in the vineyard. To control parasites that can inhibit the health of the vines, organic wine makers and growers will introduce enemy insects in a Hannibal Lecter style affair. Organic wine growers create a friendly ecosystem in the vineyard to eliminate the need for artificial intervention and to avoid the use of toxic chemicals that are harmful to the earth and to people drinking their wines. 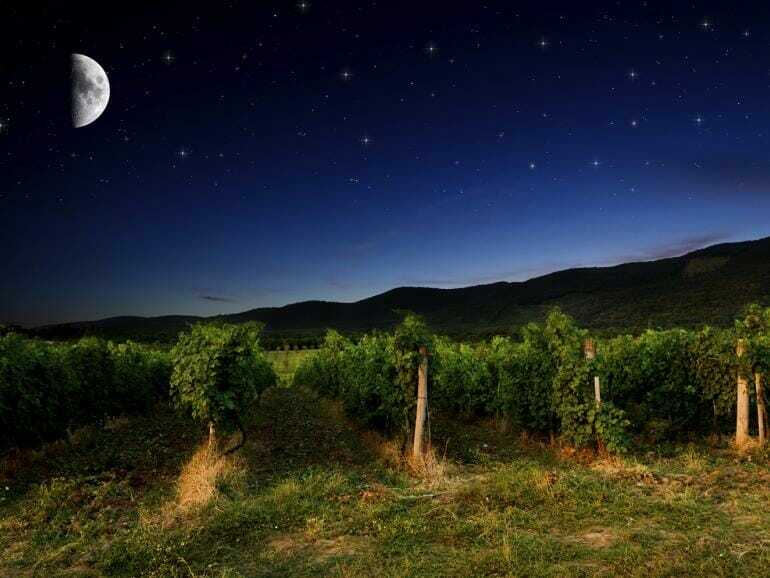 Organic wines are certified by a local body whose seal will appear on the label. There are many different bodies which govern what is to be deemed an organic wine which you can find in the image below. 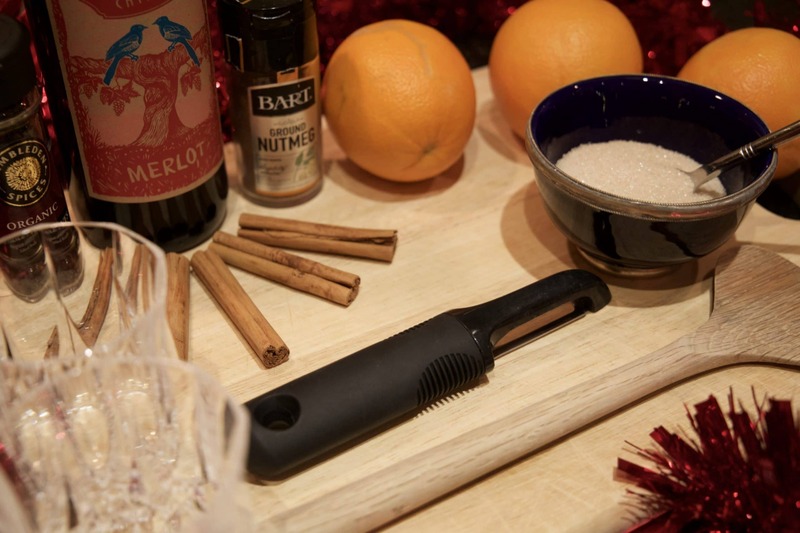 These help regulate the use of chemicals introduced to the wine and also ensure that wine is not adulterated by added juice concentrates. The majority of mass produced wines have a manipulated flavour profile by the large companies that produce them by adding fruit juice concentrates to their wine instead to get a desired taste, rather than focusing on natural process. Organic wines are often known as hangover-free wines, as they do not use added sulphites. Sulphites are used to inhibit the yeast and bacteria grown during the wine making process, although they do occur naturally in small quantities. Sulphites are frequently blamed for the specific swelling or discomfort associated with a wine hangover. 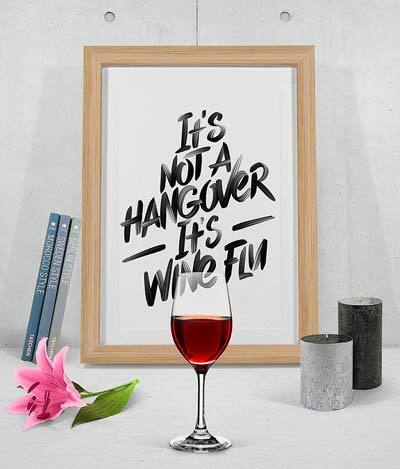 Therefore if you drink organic wine (responsibly of course) it will give you a better chance of enjoying a quality wine without the hangover the following morning. Everyone win-es (sorry we couldn’t resist!). 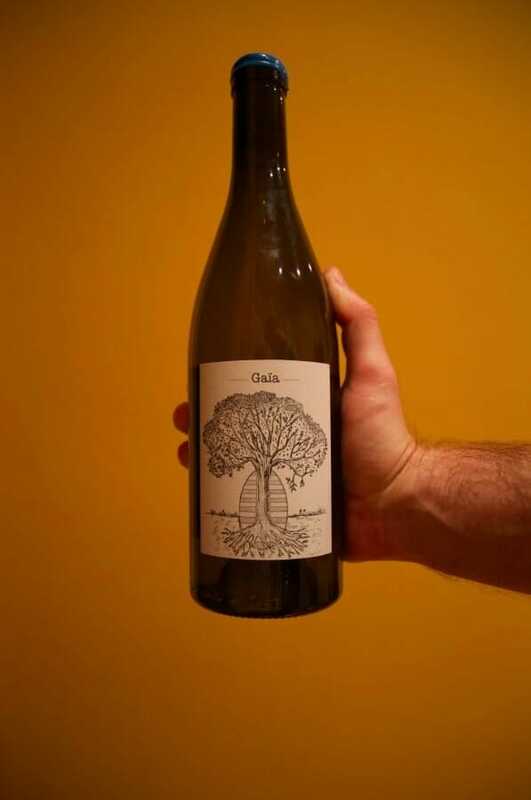 Biodynamic wine is produced through specific farming or growing practices that encourage the biodiversity of the vineyard ecosystem and focus on the interconnectivity of nature to determine when to plant and harvest the grapes. The philosophy of biodynamic farming is to have a holistic view of the vineyard. Many winemakers who adopt these practices believe that over time these methods improve the soil and protect the vineyards from disease by having a better understanding of the overall health of a vineyard as a total ecosystem, and not just as a means of yielding grapes to make a wine and call it biodynamic. Biodynamic farming methods predate modern organic farming, but the two techniques have a lot of overlap. Biodynamic farming considers mystical parts of nature, relying on lunar cycles to make decisions about when to seed and pick the fruit. Biodynamic is similar to organic farming in that both take place without synthetic chemicals, but biodynamic farming incorporates astrological influences into their agricultural practices. Biodynamic farming, like organic farming, considers the biodiversity and the earth as a living organism that needs to be nourished to ultimately yield a quality product at the same time being kind to the mother nature. The requirements for deeming a wine to be biodynamic are less regulated than that of organic farming, though there are several organizations that will provide labels for certified biodynamic wines. The main ones are Demeter who are the only certifier of biodynamic farms in America and Biodyvin who are focussed on Europe. Wine Folly have some really informative wine content on their site so if you want to get more information on biodynamic wine then check them out. 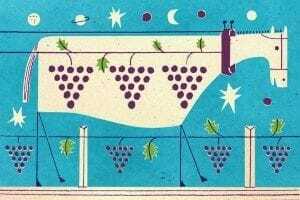 Are Organic and Biodynamic wines better? While there is no definitive way to determine if a biodynamic or organic wine is objectively better than a conventionally produced wine, studies conducted by scientists and master sommeliers suggest that because of the lack of additives, wines produced in these methods express a better terroir and have more variance in taste between vintages, as they come from a healthier ecosystem and fully express the winemaking process. Fewer additives to preserve the wine may cause more instability is the aging process, organic and biodynamic wines are best consumed relatively young, within a year or two. Will organic wine give me a hangover? The answer to that questions lies in how much you drink. I’d love to tell you that you could get stuck into a couple of bottles of your favourite Pinot Gris and wake up fresh as a daisy. 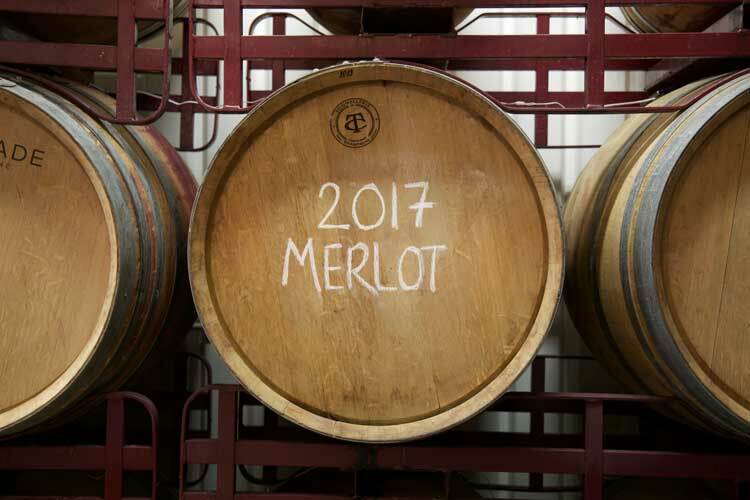 Unfortunately this wont be the case as the fermentation process of the grapes create alcohol which, if consumed in excess, will give you a slight haziness in the morning. Alas, due to the lack of toxic chemicals used throughout the growing cycle in both organic and biodynamic wines, you should feel a lot better in comparison to consuming the same amount of normal or conventional wine [non organic or biodynamic]. Where can I buy organic wine? Most wine stores will have a small selection of organic and biodynamic wine options for you to choose. Often these wines will be from either Spain, South Africa or Argentina. There are reasons behind this which I go into in more detail in our Organic Wine podcast at the bottom of the page. They will vary in quality and style, although you should look for those that have been certified (these are generally made clear on the labels, or made aware of by the retailer). Organic wines are becoming extremely popular, and the number of organic producers grows year on year. 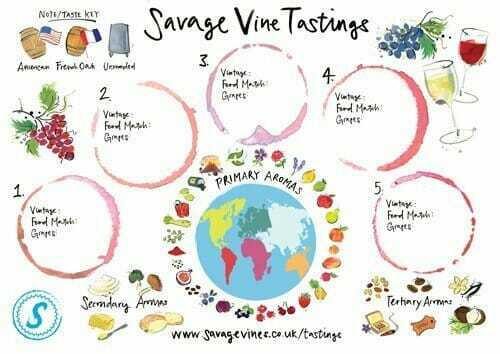 Savage Vines imports a great range of organic and biodynamic wines from independent family run vineyards from all over the world. We are in firm belief of the biodynamic movement and think that wines made under these techniques are a better reflection of the natural elements of wine making and express more natural aromas and flavours. Artificial chemicals are not good for the environment, or the human body, so by supporting the organic and biodynamic wine movement you are contributing to a cleaner planet and better health. 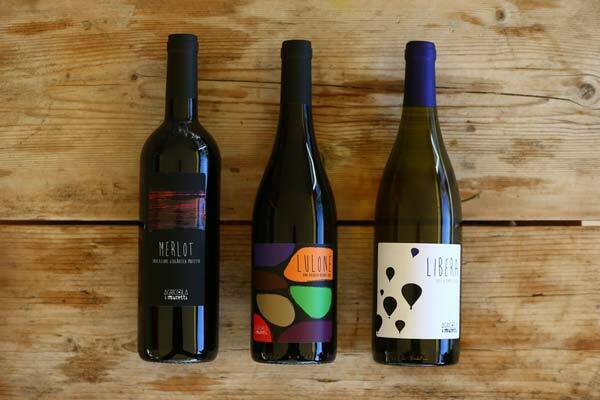 If you are curious about organic and biodynamic wine, then why not host a wine tasting event where you can try a range of organic and biodynamic wines with your friends? Savage Vines offer both private and corporate wine tasting events and cost £30 per person. That includes 5 glasses of organic and biodynamic wine and a tasting plate with fresh bread, nuts, dried fruit, a selection of cheeses and charcuterie. We travel across the UK and will host a fun and informative session on organic and biodynamic wine in your home or office. One of our team will teach you in more detail about the wine making methods, let you know where to get great value organic and biodynamic wines, along with sharing some trade secrets on what to look out for in the wine shop. So next time you are talking to your local vintner you will be a full bottle on the ins and outs of Organic & biodynamic wine. If you have found this article helpful please share it with your friends via the buttons below.